And they talk, shockingly, about their listings! 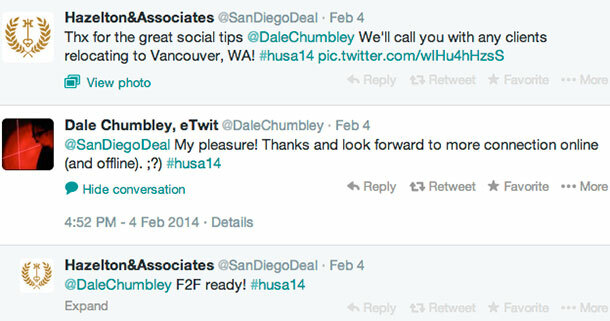 Still not sure what it takes to use Twitter the right way in the real estate biz? 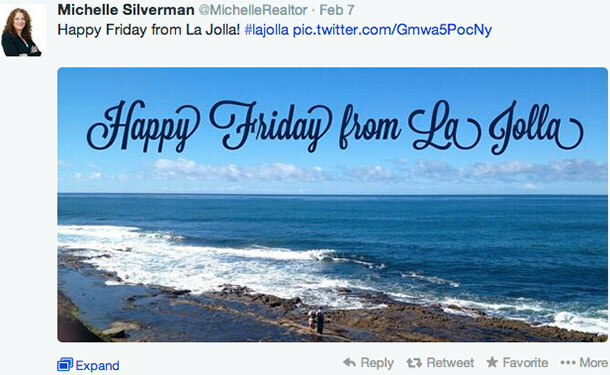 Follow our picks for the top 50 real estate agents who are doing Twitter right. And that’s our 50! If we haven’t listed a real estate agent in your area, search for one on Twitter and use our guide to determine if they can produce the tweets you’re looking for. Happy house hunting!